The core strength of every business and every tech start-up is the team on the ground doing the work. But who looks after the core strength of these very important people? Employers inevitably start rewarding a job well done by offering incentives like 'Pizza Friday' or after work 'winding-down' drinks. Although it is meant well, this makes it difficult for employees trying their best to stay healthy. Long working hours and processed food takes its toll on every worker bee and the risk of ending up with an office filled with lethargic staff members becomes a worrying reality to every employer. The pizza and booze option may sound more attractive initially but the truth is that the productivity of an employee is more likely to increase with healthy lifestyle choices. Fast food and alcohol generally have the opposite effect. Luckily, some employers, and indeed some governments, have seen the light and are getting the picture that happy, healthy employees are good for business, and for the economy. Online tech site VentureBeat has introduced HealthBeat, an annual healthcare conference with a focus on how technology can improve healthcare. At HealthBeat the latest trends are explored by the movers and shakers of the industry. This creates general awareness of the need for healthcare and increases the reach that pro-health programs achieve. What are governments doing about it? 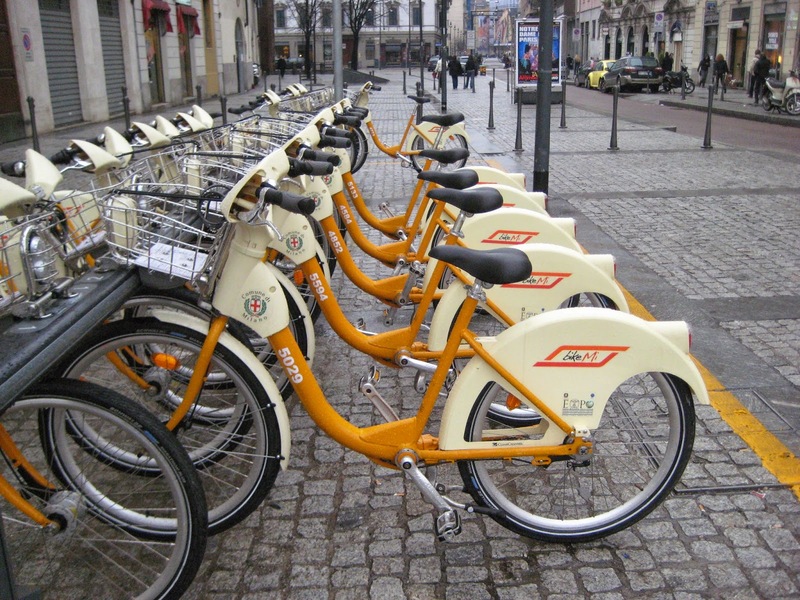 The English and Irish governments started an incentivised cycling scheme with two aims: to get workers more active and to reduce their carbon footprint. Cyclescheme makes bicycles available to workers at greatly discounted prices and offers the added incentive of subscribers paying less income tax. In other words, they get fit, save money, and do their bit to save the world. Along with government fitness incentives like Cyclescheme, pioneering health solutions like the in-office wellness activities offered by the innovative company, Wellshift, may just be the future. Wellshift offers yoga classes, running groups, health seminars, stress management workshops and many more interesting and uplifting activities to office workers at health conscious companies. I guess Google had the right idea with providing gyms, swimming pools, ping pong and pool tables, and luckily other companies are starting to catch on the their progressive mind-frame.